There is too much to my story to start at the beginning… so let me start from today, and work backwards. 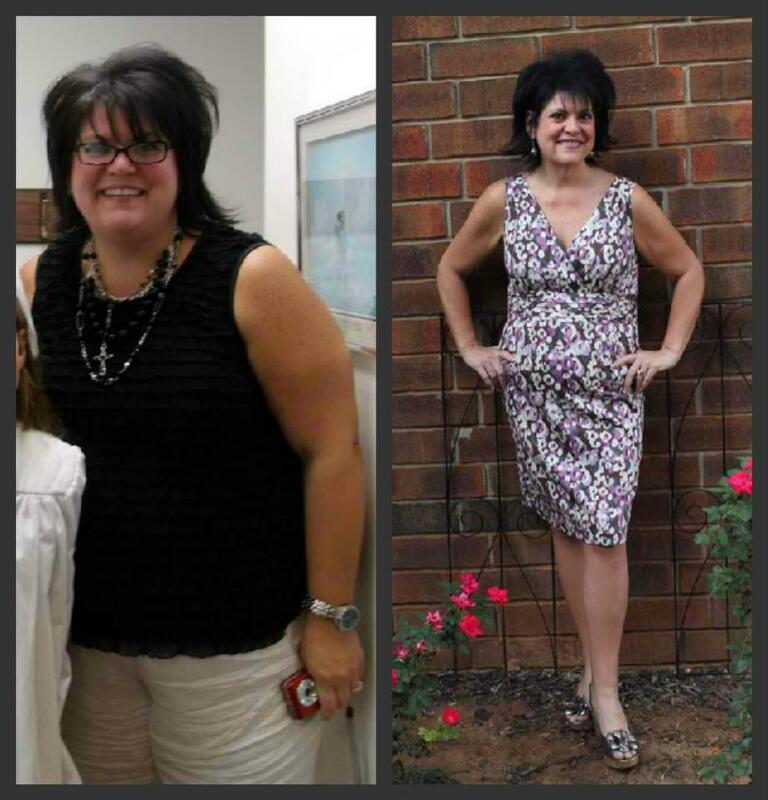 My coach tells me that I need to get her my pictures – you know my before and after pictures. Well, the first problem with that is that I didn't take a "before" picture. This is me.The me I always wanted to be! The me I knew was inside but seemed so hard to find. As a child (6 or 7) I remember a friend's pool party- everyone was wearing cute bathing suits. All of a sudden, the modest bikini I had worn felt like it was calling all attention to me because I was the little chubby kid and after all, even if you were a child you still needed to be 'skinny' to wear one of THOSE. 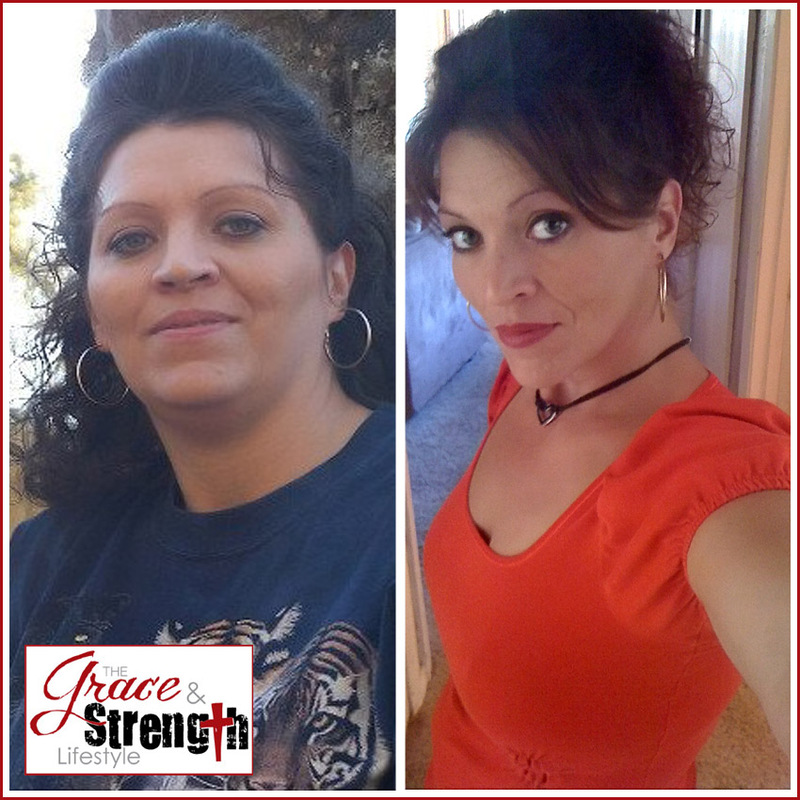 So began my lifelong battle with food, emotional eating and my continuous weight battle. As a little girl, I remember dreaming of what life would be like all grown up. I loved those moments of pure innocence and far stretches of the imagination where I could dream everything in life was beautiful and happy. Those childhood dreams and fantasies became my happy place as my life was in a downhill spiral spinning out of control throughout my entire childhood and well into my adult years. 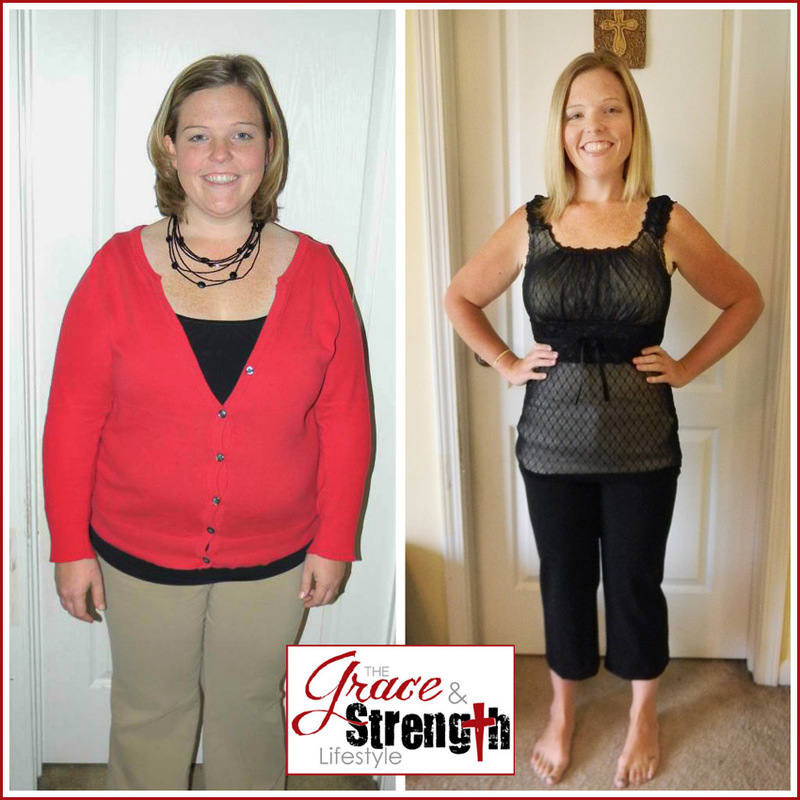 I didn't want to be obese, or even overweight! I grew to hate that word!